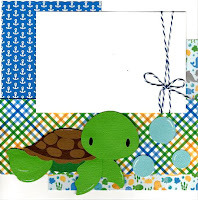 August Card of the Month starts today! 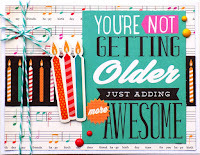 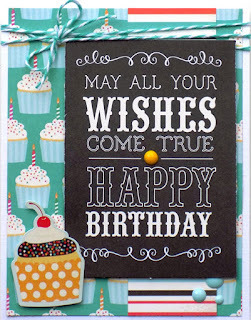 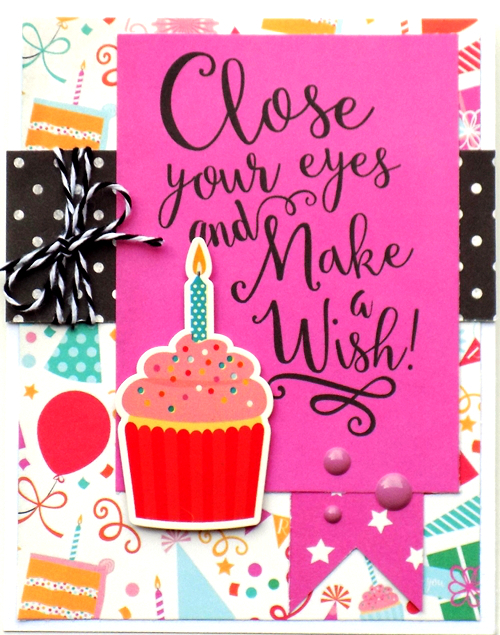 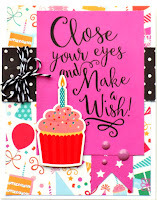 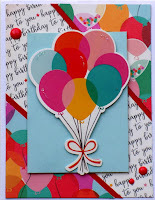 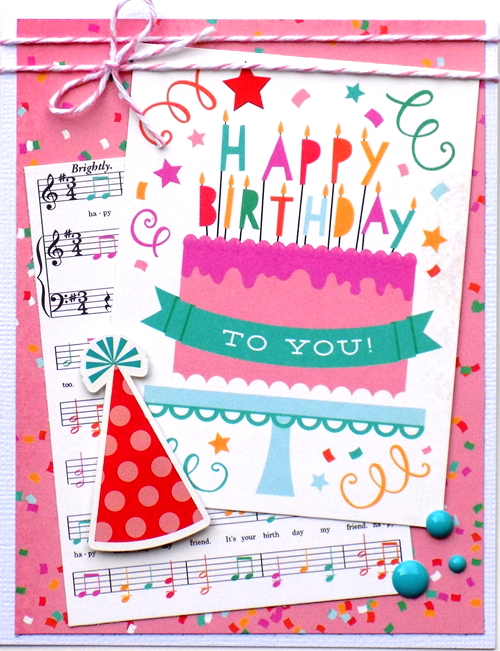 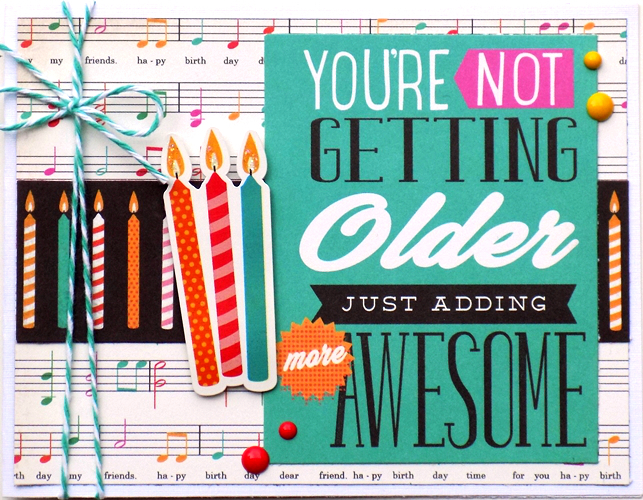 This month's card highlights the newest birthday line by Echo Park Paper ~ Party Time! 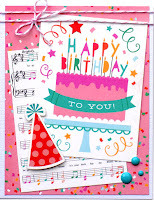 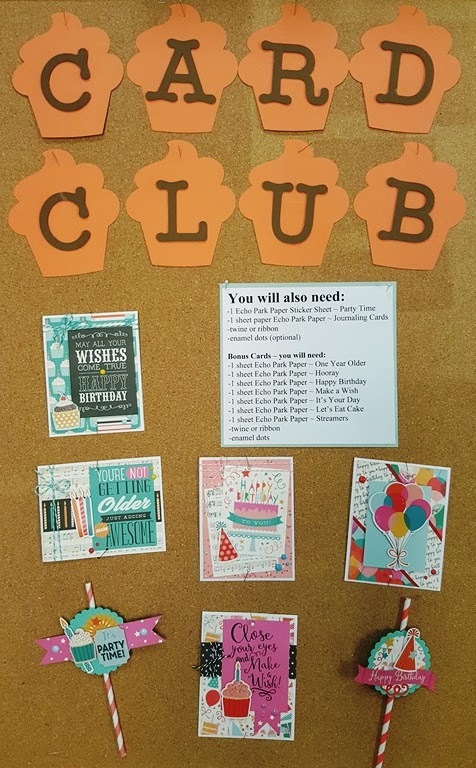 Always in need of a birthday card?? 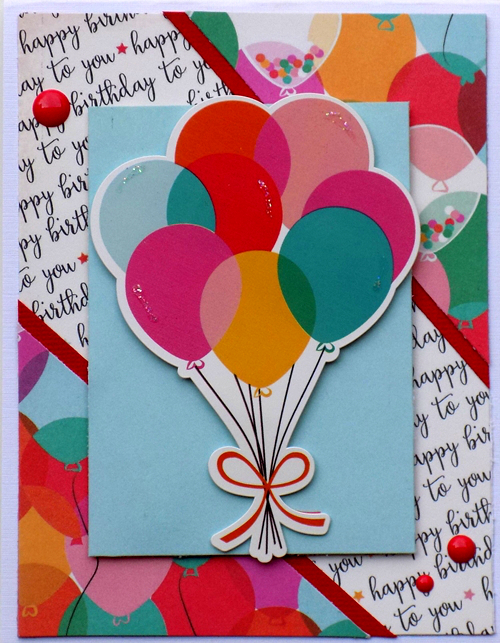 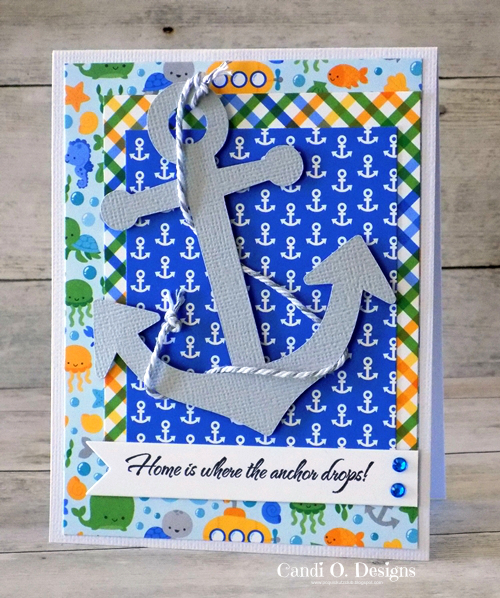 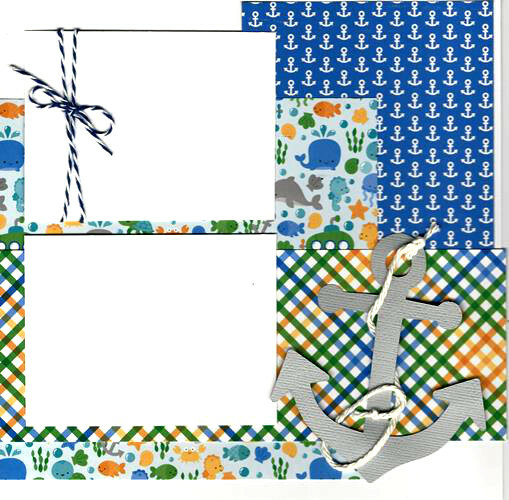 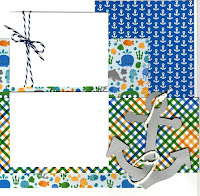 We show you how you can make cute, fun cards in a snap with this adorable collection! We feel so blessed to have been in business for 20 years and looking forward to a few more!! 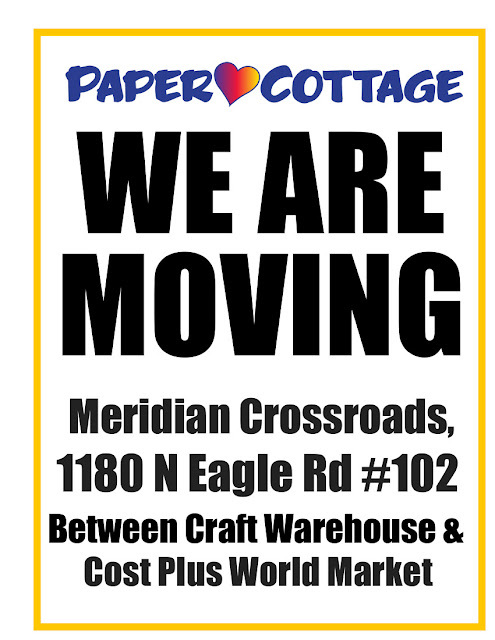 Thank you to all our many Paper Cottage and Postal Customers for your support and kindness!! 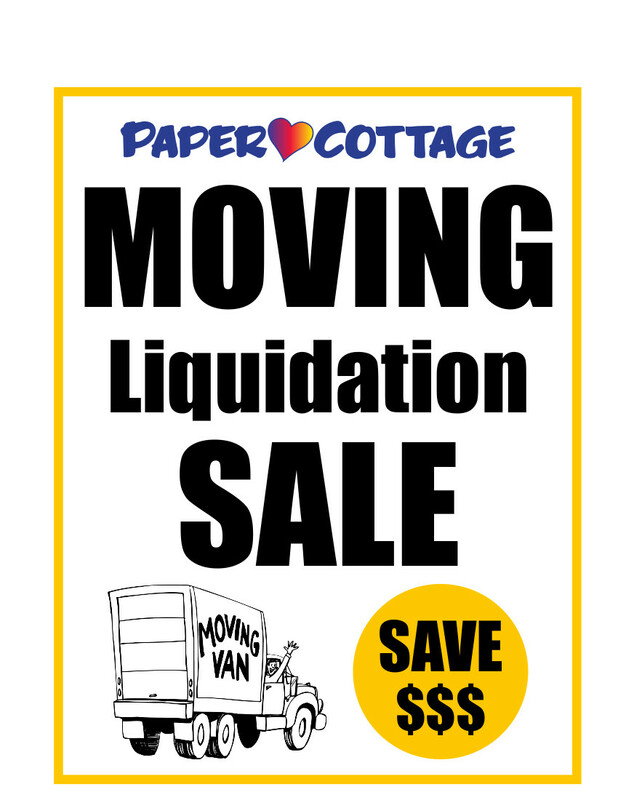 We are open until the end of August in our current location with 100's of items on SALE!! Come visit us soon and spread the word!! 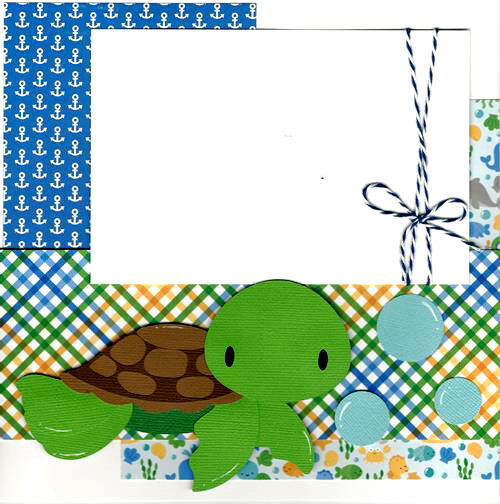 August Monthly Calendar Page Kits to Go available in store now!